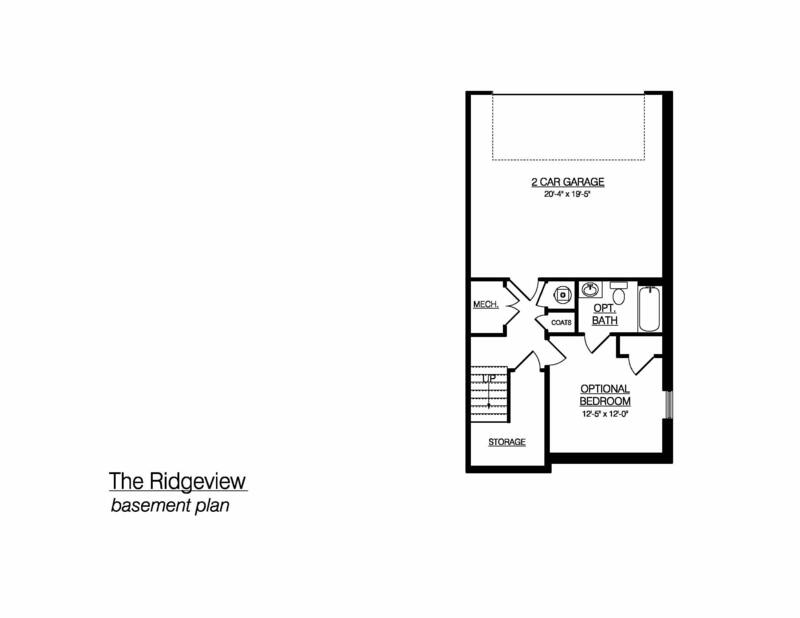 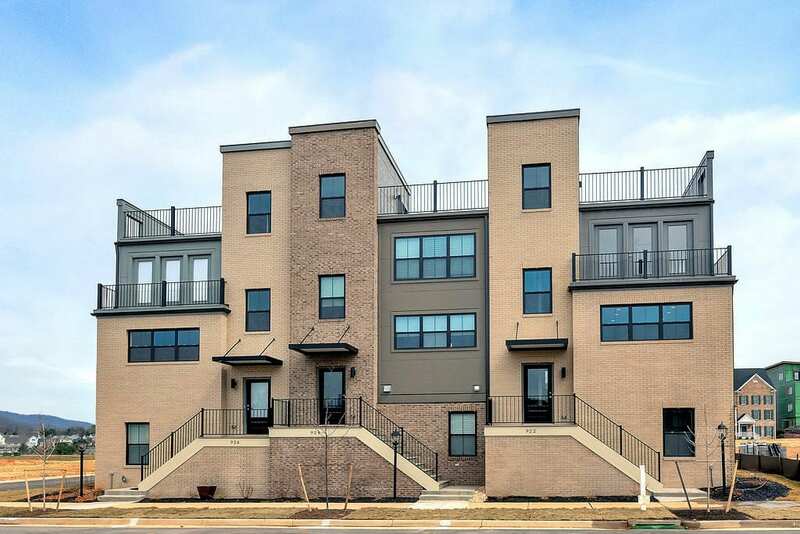 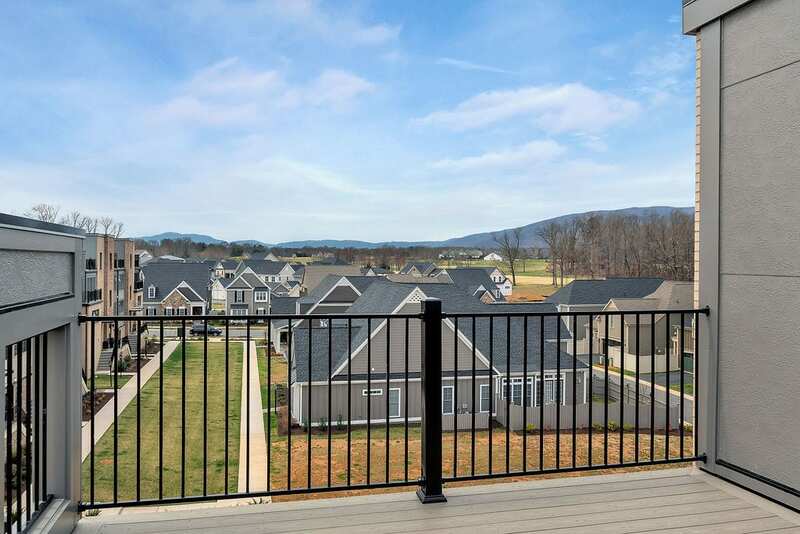 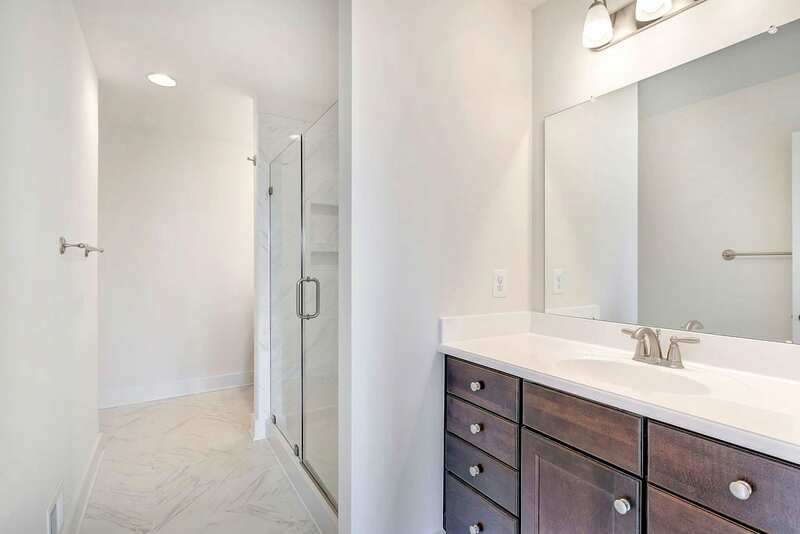 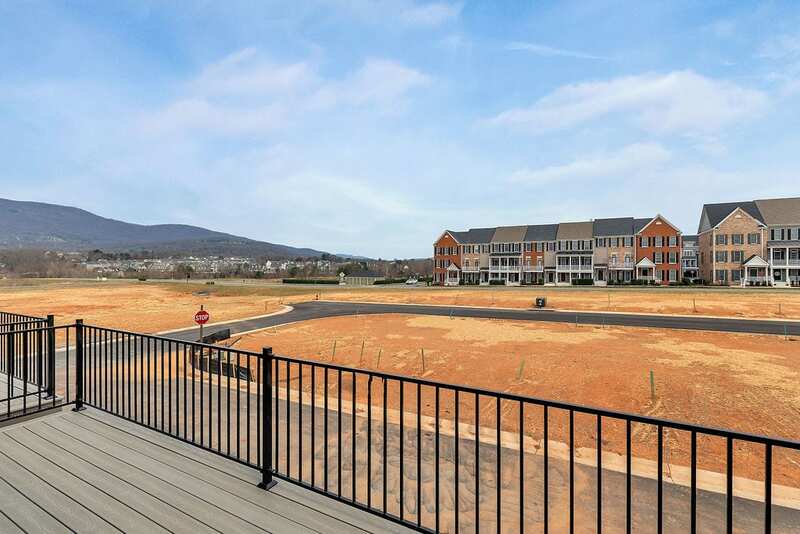 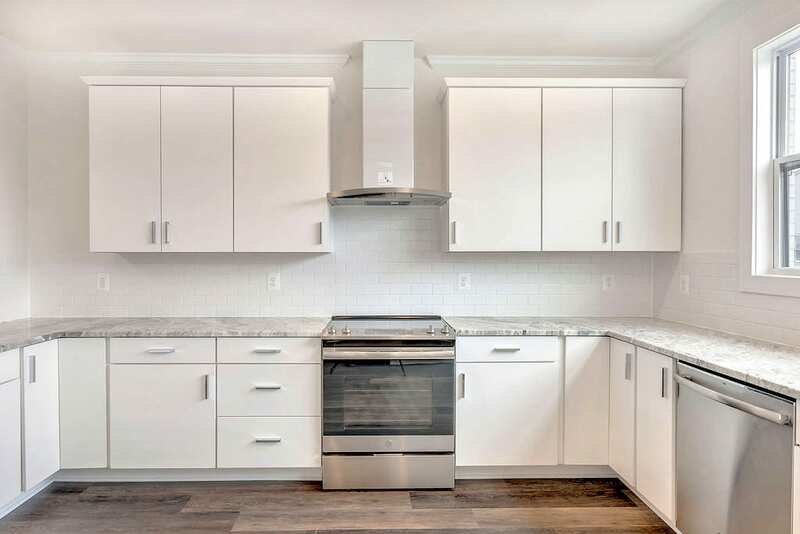 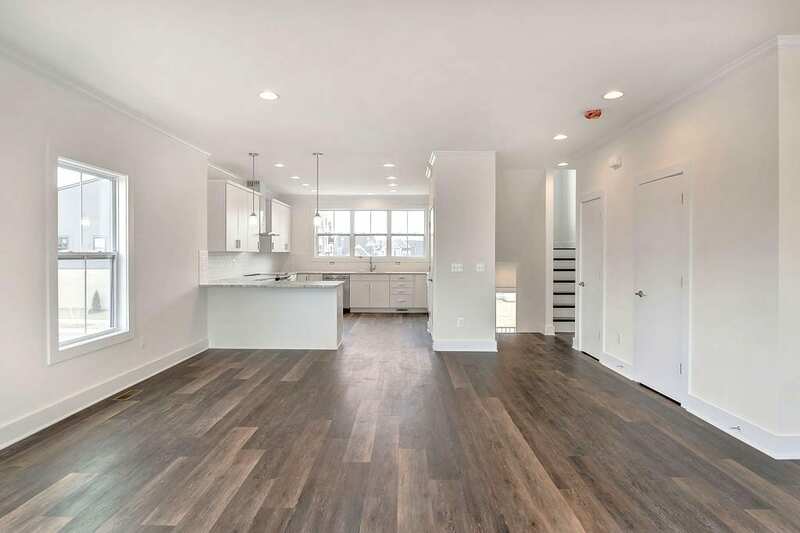 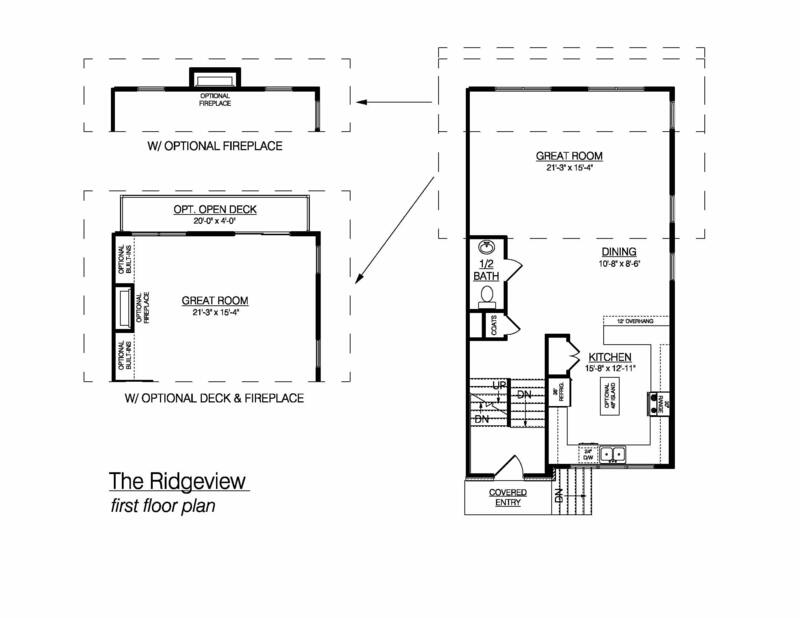 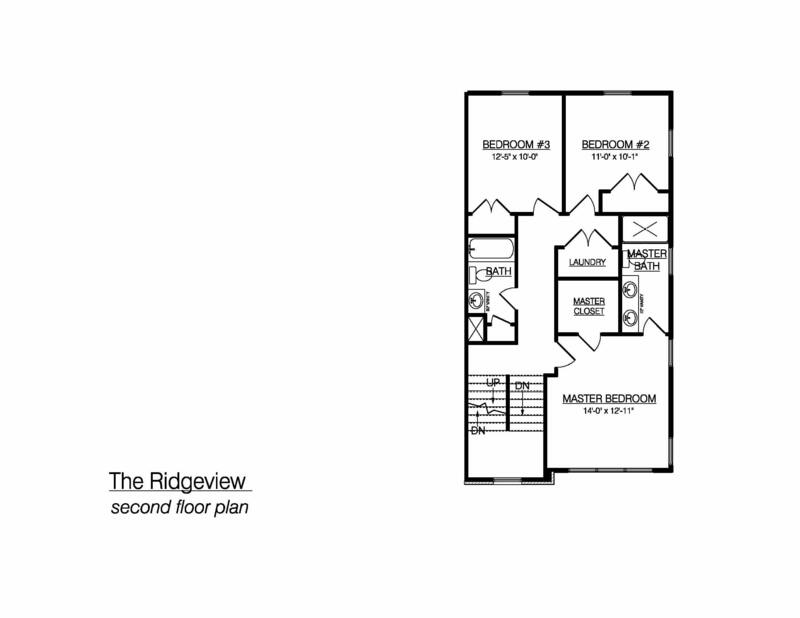 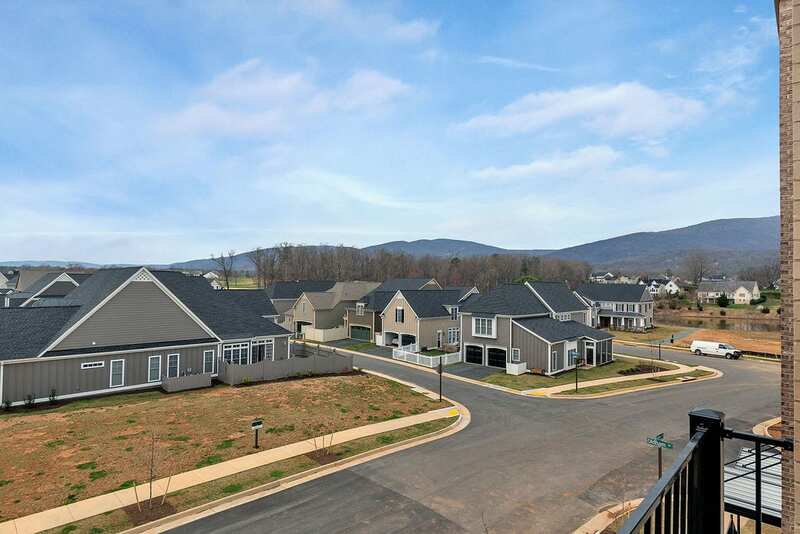 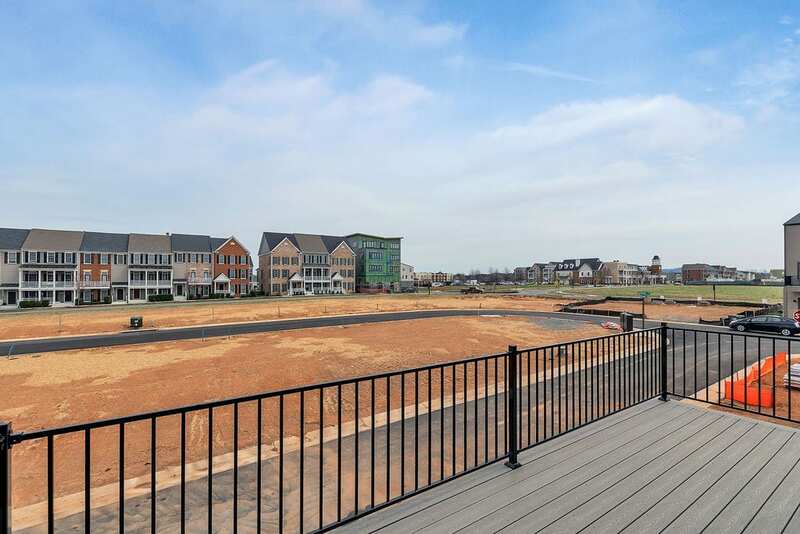 The RIDGEVIEW highlights a contemporary design features an open and efficient layout that offers 2 bedrooms, 3.5 baths, 2-car garage, and a spacious ROOF-TOP deck that is the perfect space to entertain and to enjoy the gorgeous mountain views! 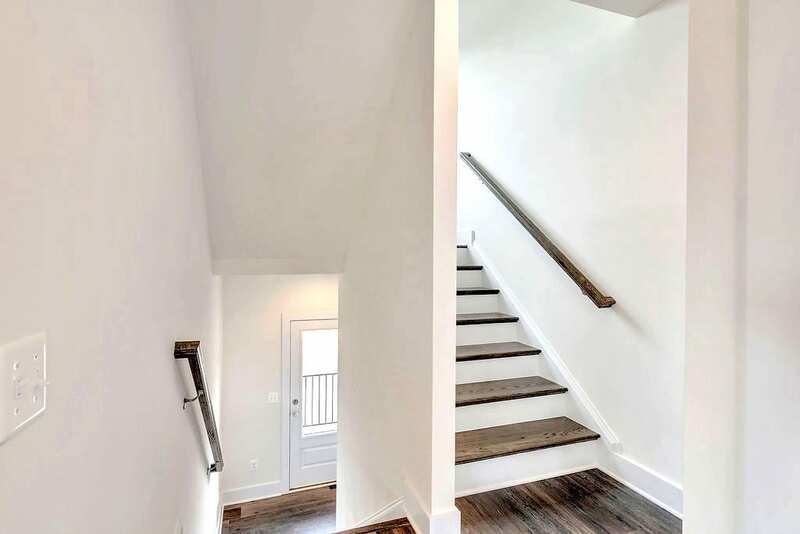 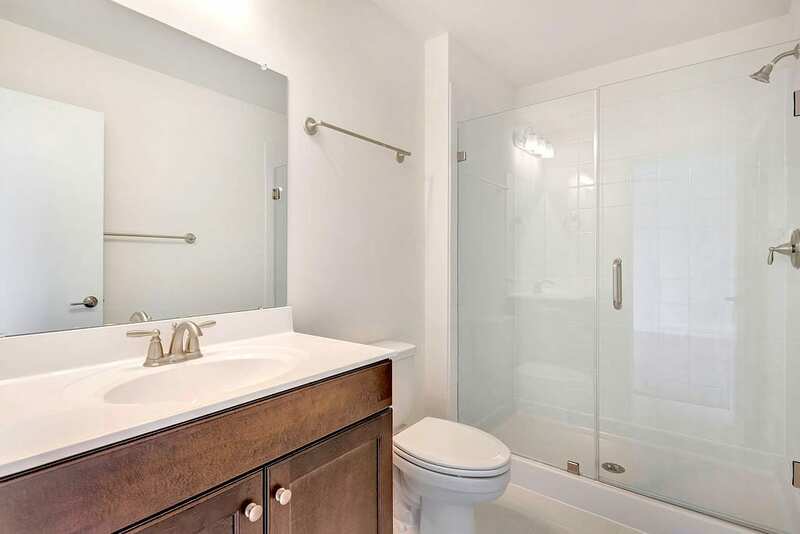 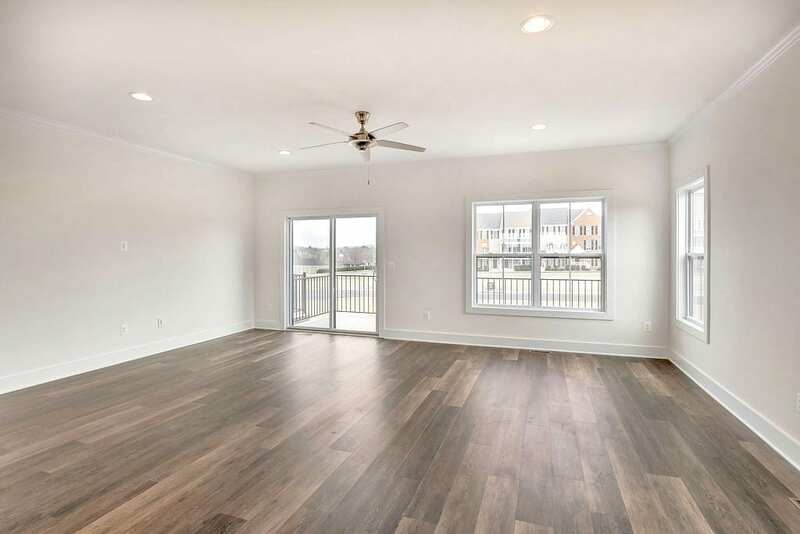 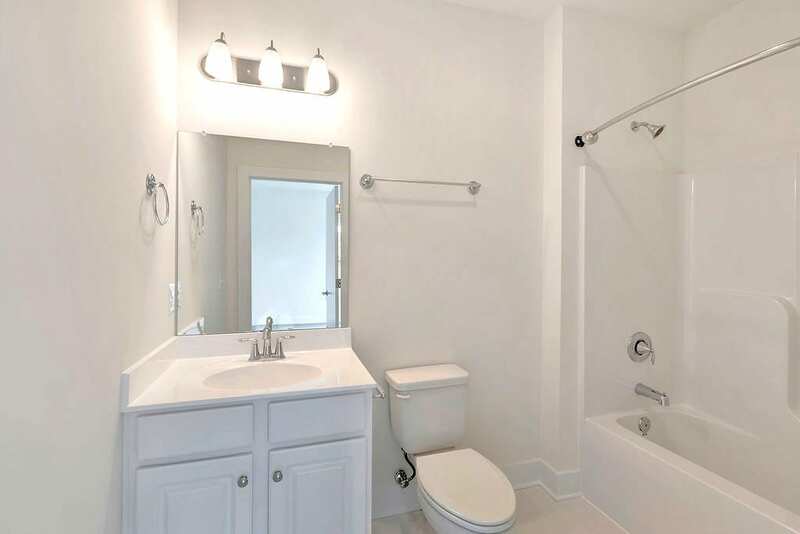 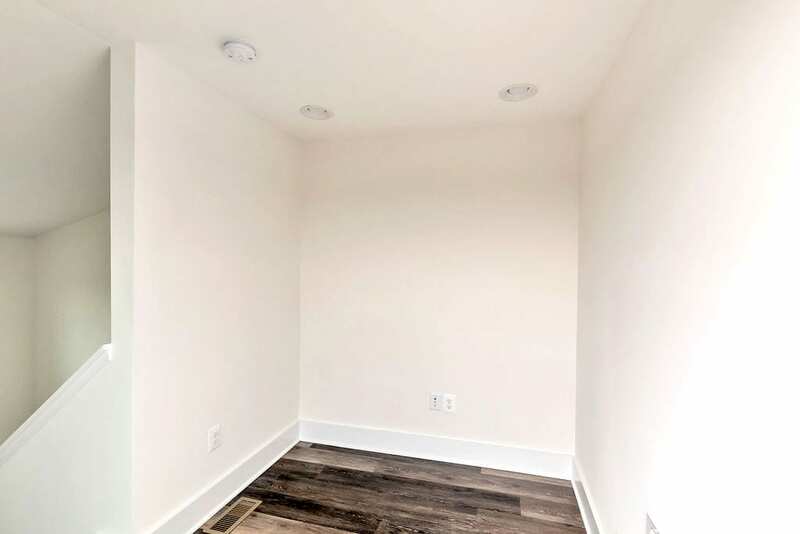 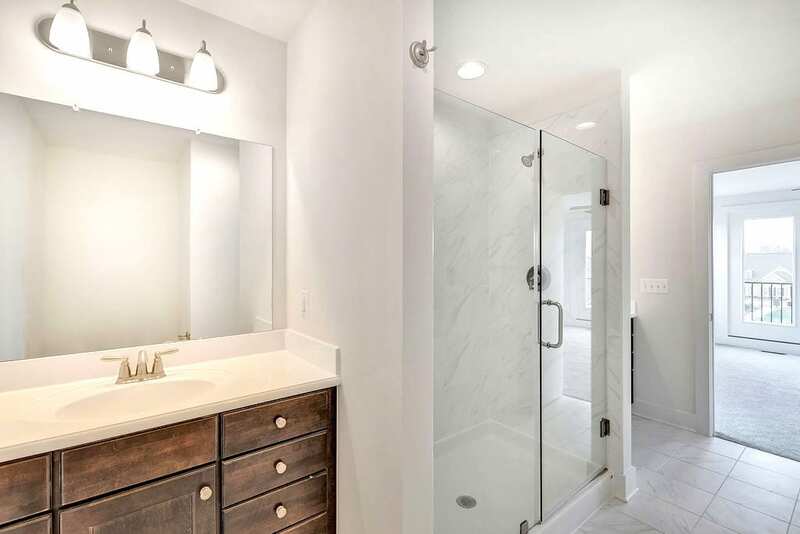 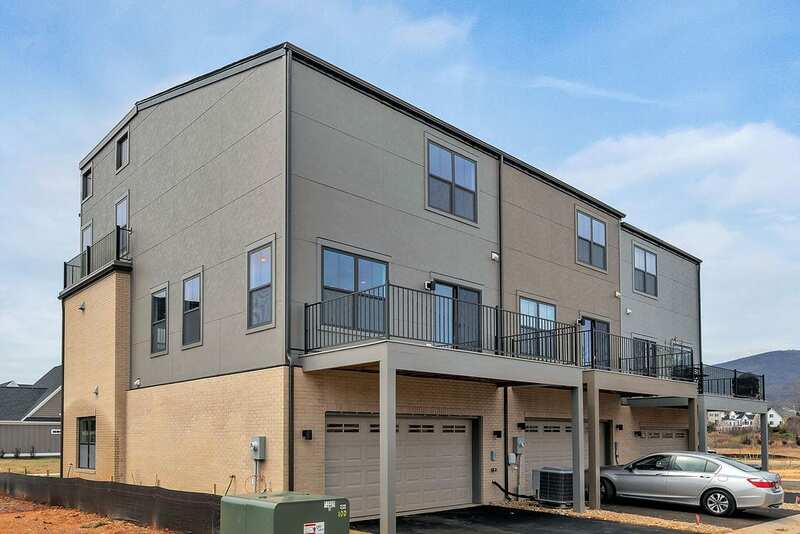 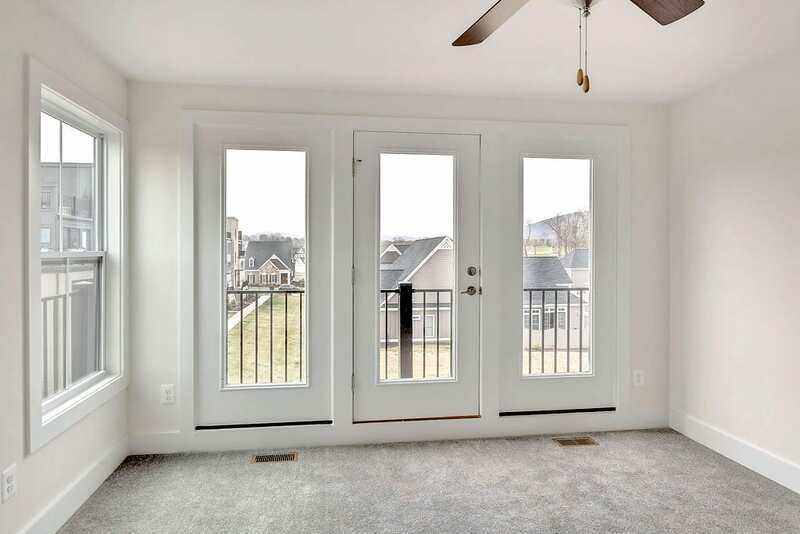 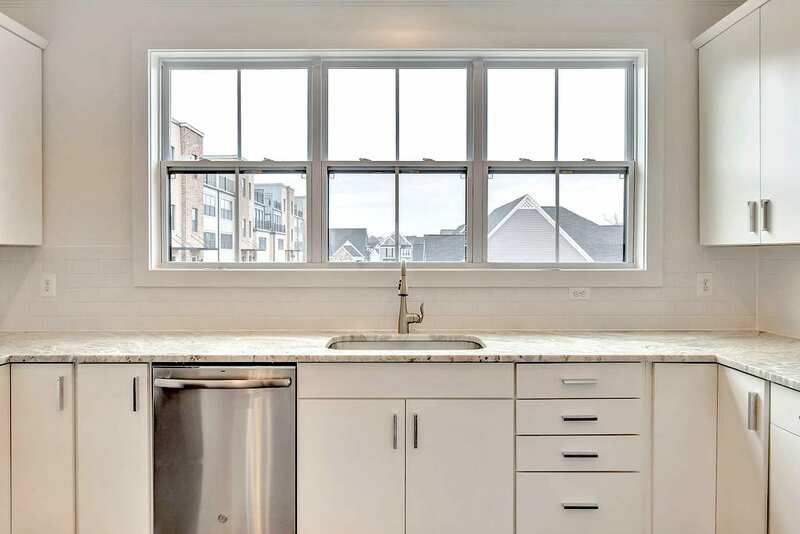 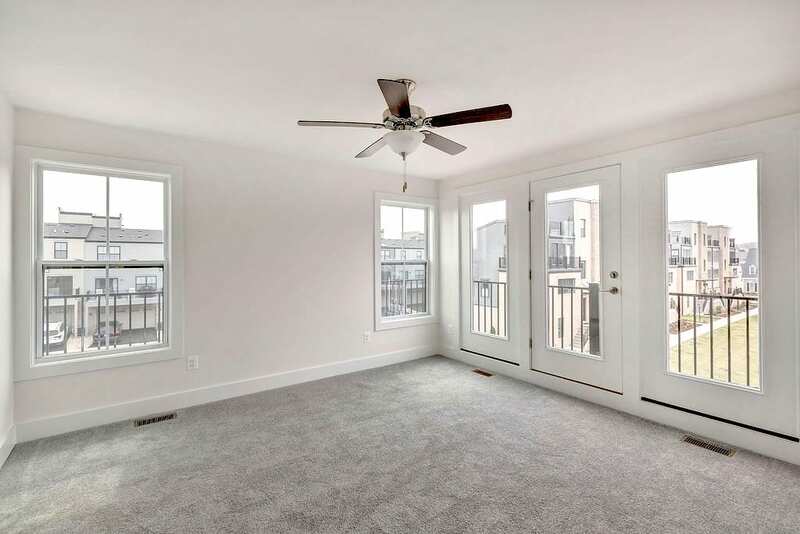 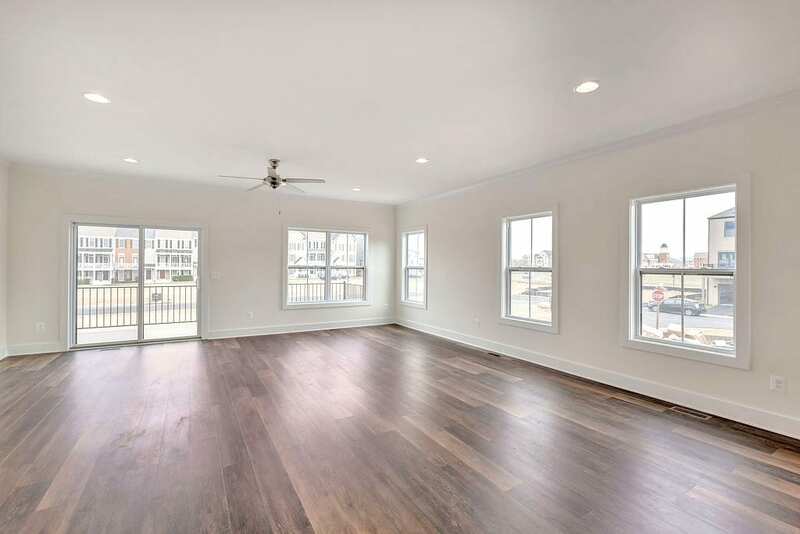 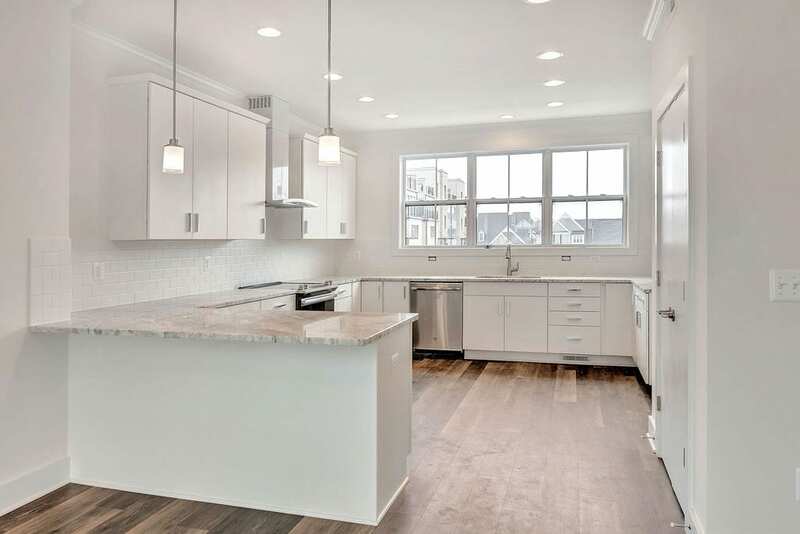 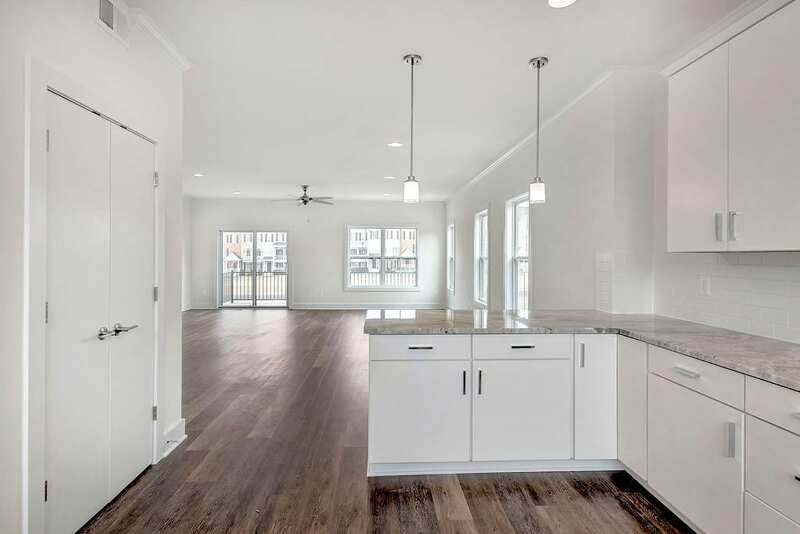 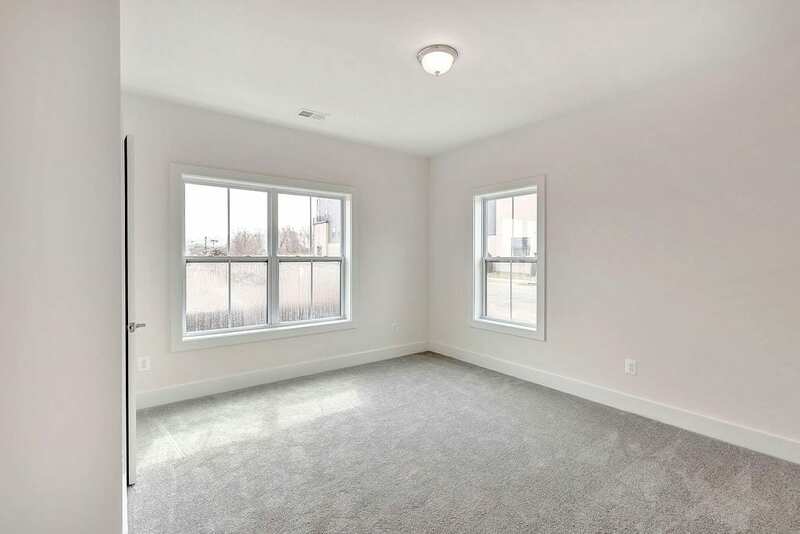 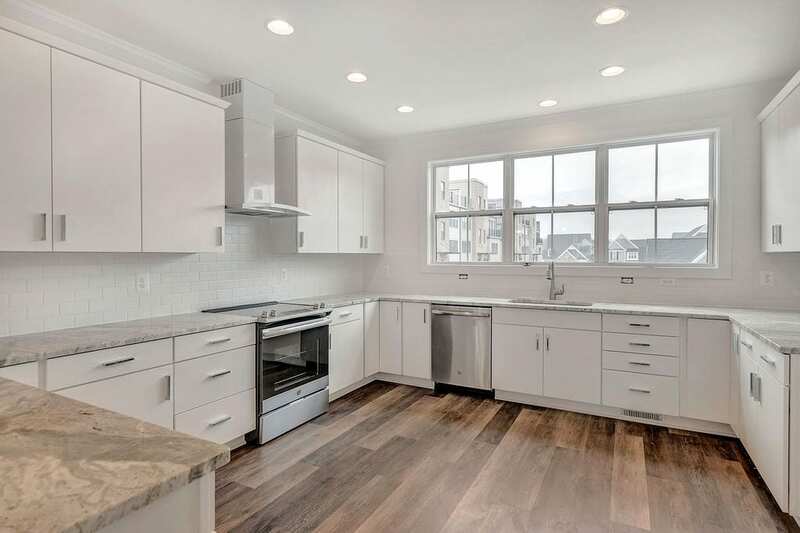 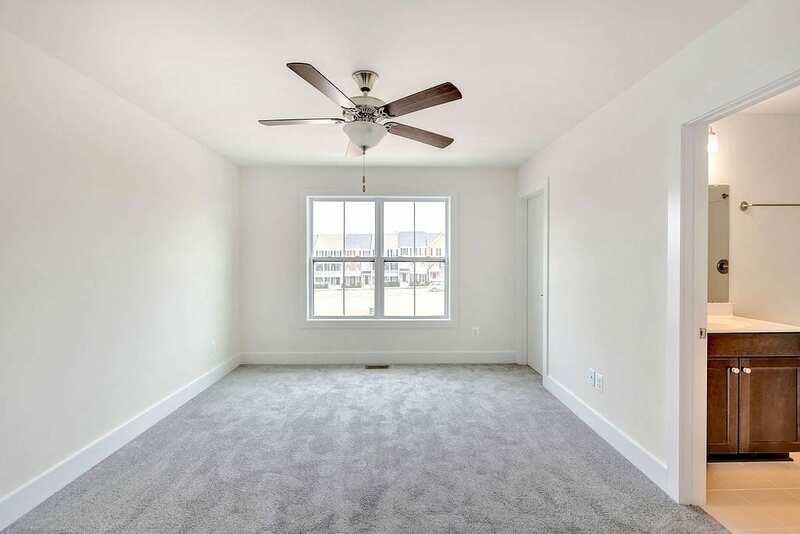 The terrace level showcases a finished basement that includes an additional bedroom and full bath. 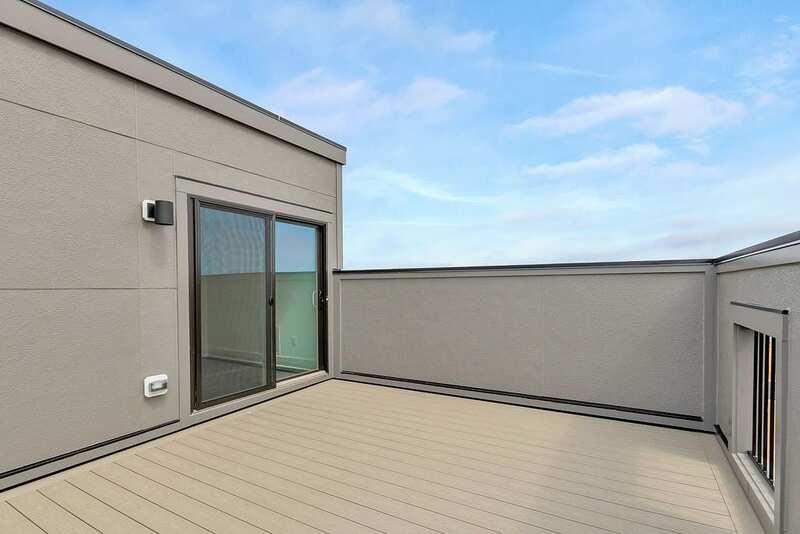 Of course, most striking is the rooftop deck. 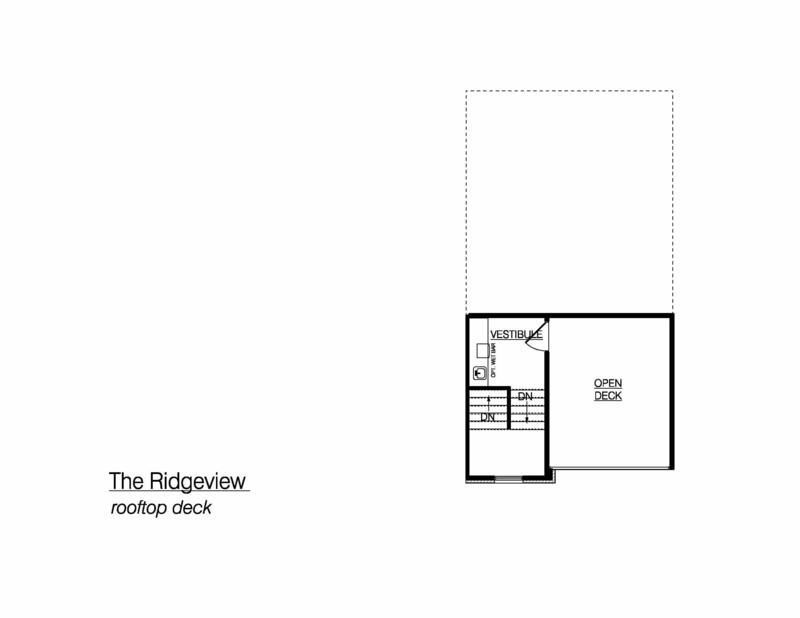 With over 200 square feet, the rooftop deck is perfect space to continue the entertaining and relaxing. 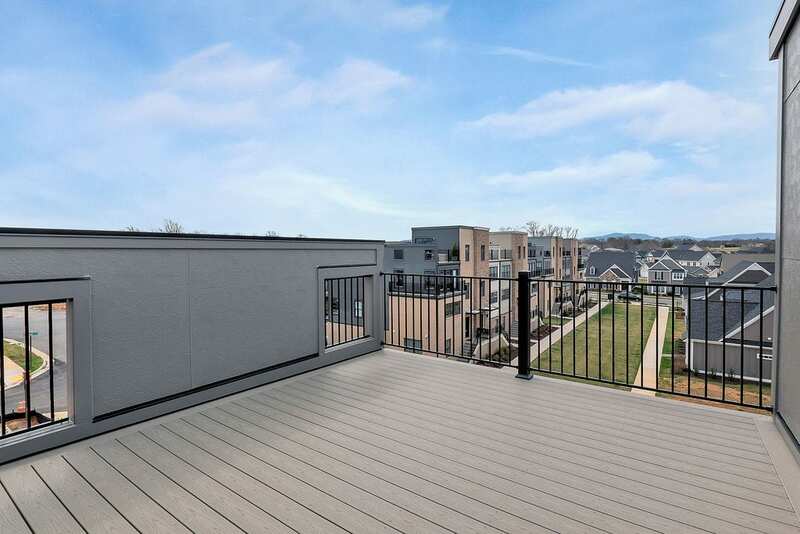 ROOFTOP DECK! 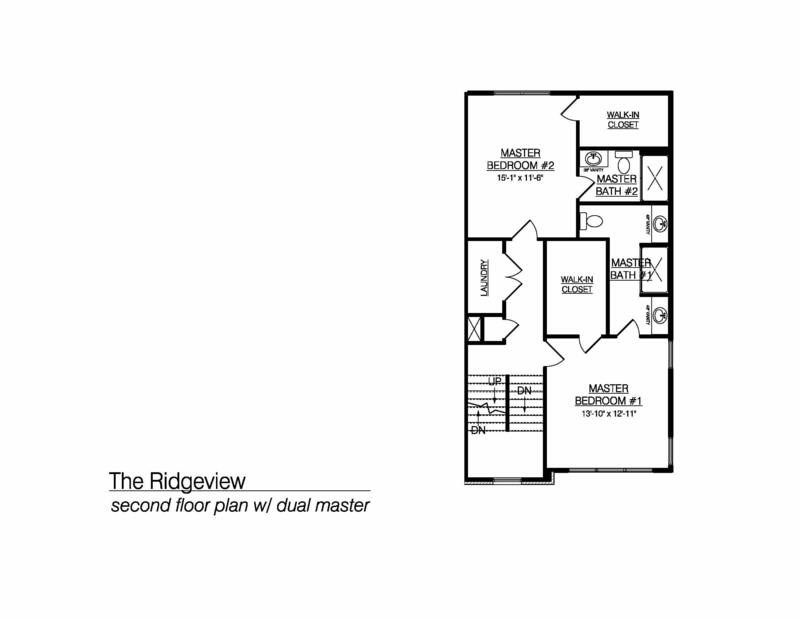 TWO-CAR GARAGE!